Three destinations drive university initiatives forward. Initiatives are launched at regular intervals to address the institution’s highest priorities. 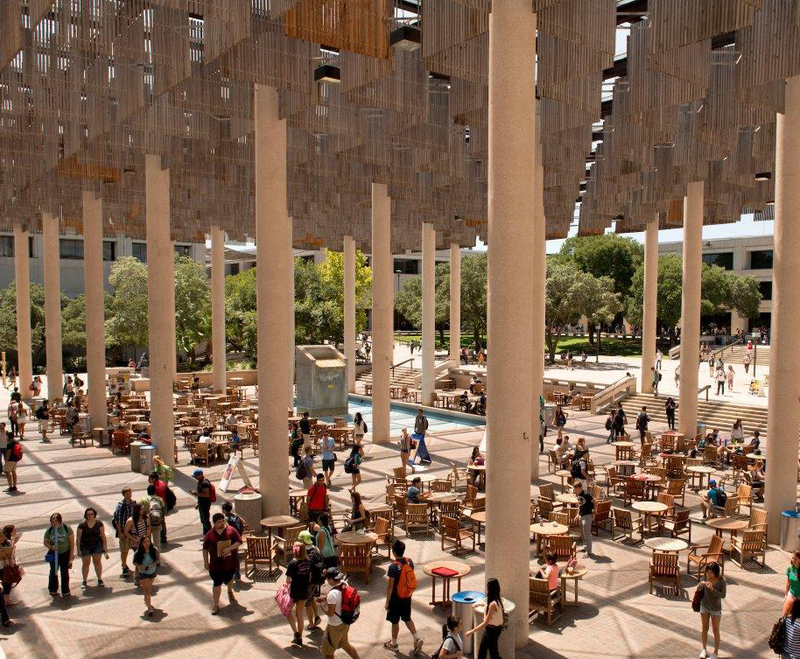 UTSA puts students first by cultivating an environment focused on their success. 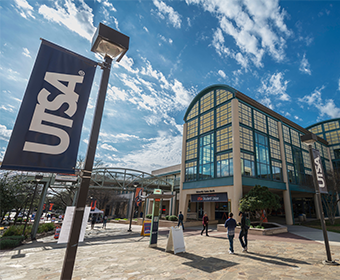 As a next generation Hispanic-thriving, multicultural institution where students from all backgrounds can excel, UTSA serves as a prosperity engine graduating world-engaged civic leaders of tomorrow. UTSA will continue the dramatic momentum of the last decade to retain and graduate more students, and will emphasize experiential learning and classroom-to-career educational opportunities. UTSA is on the fast track to becoming a nationally-recognized research university, well on its way to attaining National Research University Fund (NRUF) eligibility and aiming for an R1 designation by the Carnegie Commission. These designations will position UTSA to align with members of the prestigious Association of American Universities. 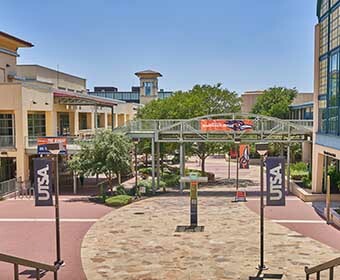 UTSA is an urban-serving university focused on driving San Antonio’s knowledge economy, living out the notion that great universities need great cities and great cities need great universities. UTSA will realize its full potential as a university by growing enrollment and infrastructure while focusing on innovation and continuous improvement. UTSA actively cultivates the excellence of its people, and places an emphasis on increasing the diversity of its leadership and faculty in order to reflect the community it serves.